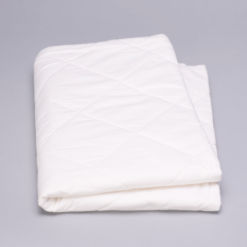 Softer, airier, like a dream — our Washable Wool Light Comforter is even fluffier and has even more loft than its big brother. 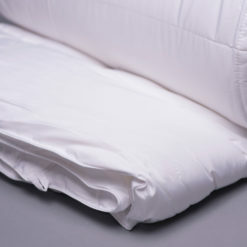 With higher thread count for a luxurious hand and less fill power for a lighter weight. We could sing the praises of washable wool all day. It’s hypoallergenic (allergy sufferers, rejoice!). 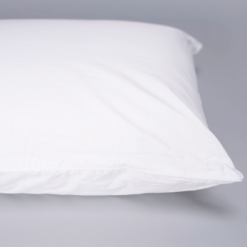 Most importantly, it’s moisture-wicking (no more night sweats). Furthermore, it’s antimicrobial (down with microorganisms). 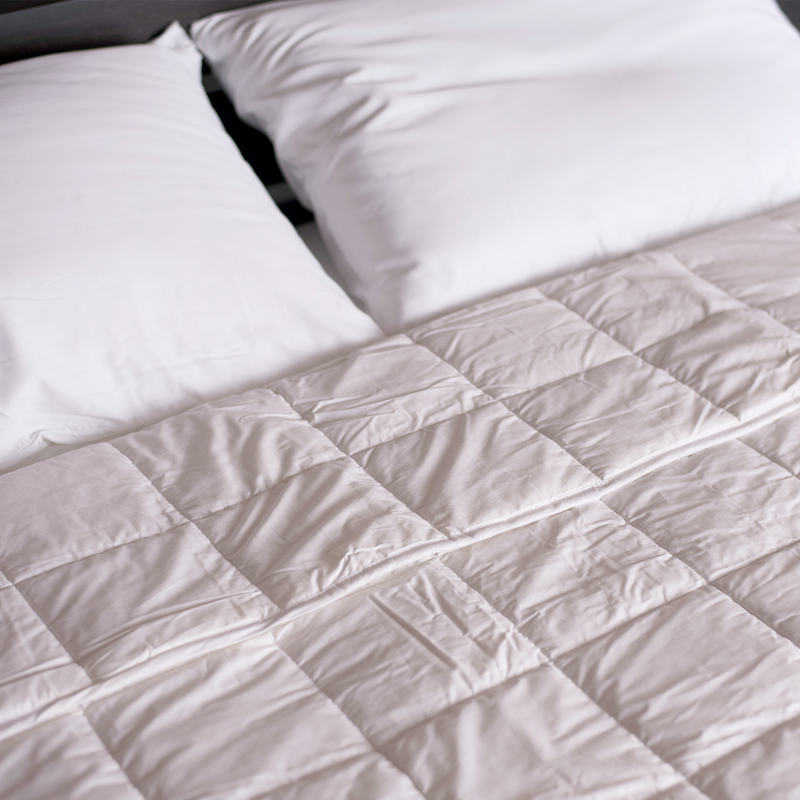 There’s no better way to experience the luxuriously healthful benefits of wool than in our Washable Wool Light Comforter. 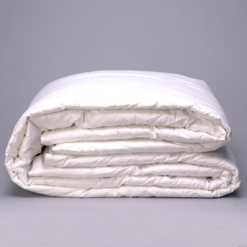 This is our most popular comforter for a reason. 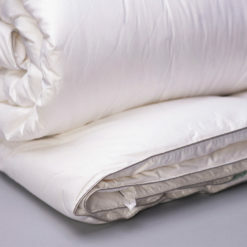 A delicious top layer for your bedding. 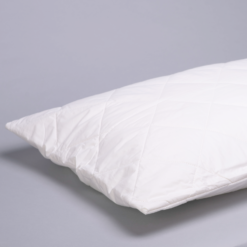 Spend one night underneath and we think you’ll agree! Light enough for the summer, but warm enough for the winter. 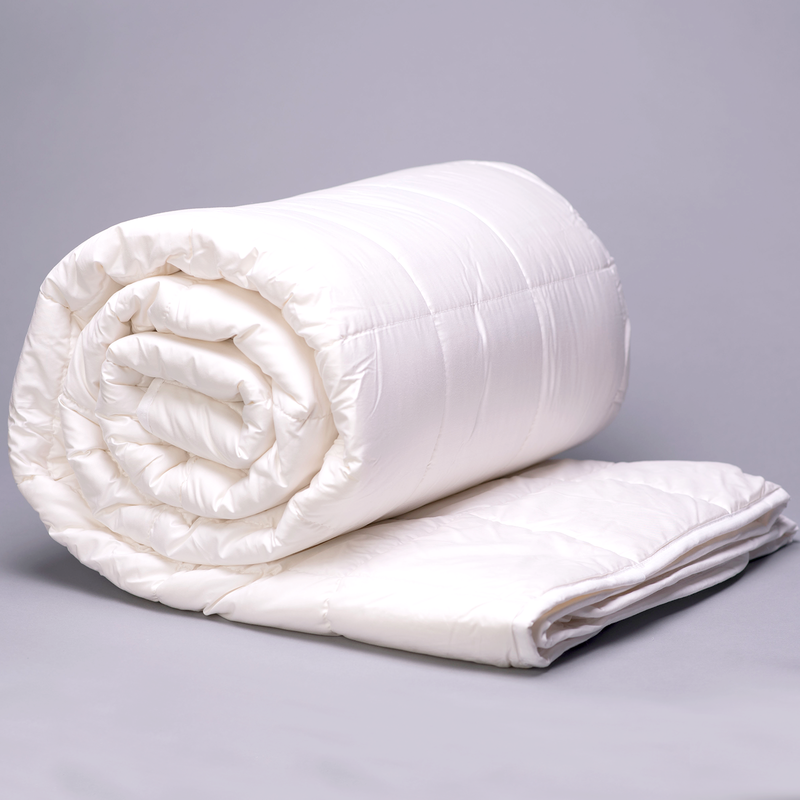 This is 1/3 lighter than the regular washable wool comforter. It’s also twice as heavy as the washable wool blanket. 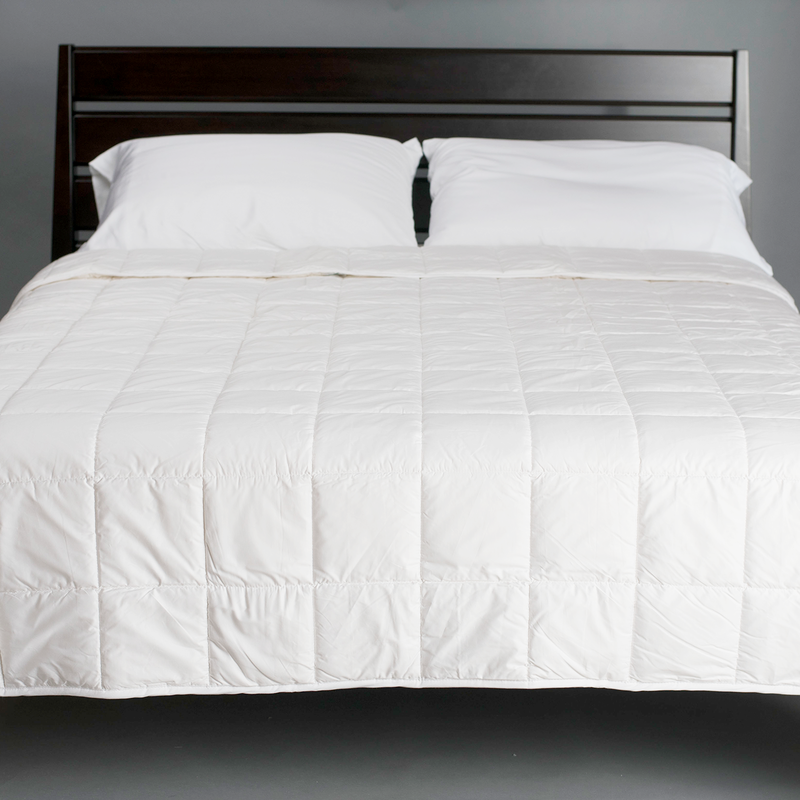 The washable wool light comforter has a lean, minimalistic style on its own. 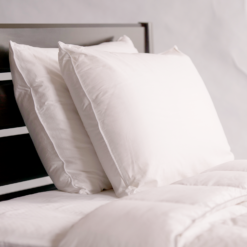 Add a duvet cover to customize for your own decor. Is the filler 100% wool? 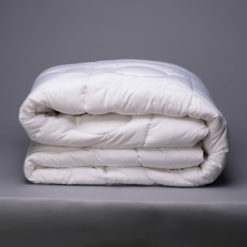 Yes, the Washable Wool Light Comforter is filled with 100% Belgian Lambswool and has a cover that is 100% Cotton.